He’ll leave the meaning of the Sephiroth in the key art to everyone’s imagination. New Final Fantasy titles are in production, Brand Manager reveals. New characters not in the original game may be referenced in dialogue. We might not receive more information until World of Final Fantasy is released. 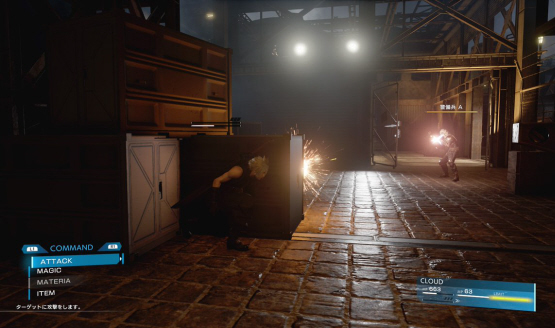 Producer talks going beyond the story, world, and experience of Final Fantasy VII with the remake. They didn’t want to cut content. 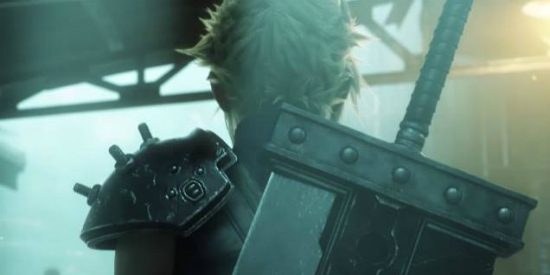 Final Fantasy VII has sold 11 million copies since launch. No plans for PS4 versions of Lightning Returns or Final Fantasy X/X-2 HD Remaster. His son helped motivate him to make Final Fantasy X/X-2 available on PS3 and VIta. 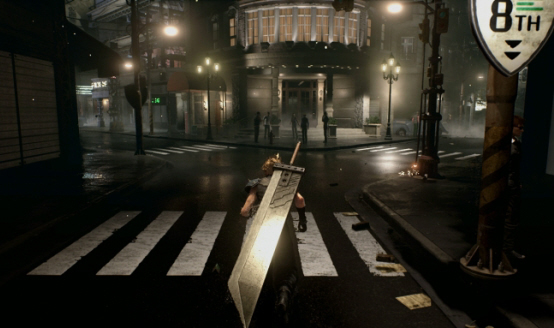 The Final Fantasy franchise has seen long running success, and Square Enix has essentially confirmed that FFXIII is no different than its predecessors. A direct sequel has been announced to Final Fantasy XIII. Can Square redeem themselves with the fans?